This cake is very soft and tasty, It was off the table before I could even blink. 1.) In your mixing bowl add your eggs. Add sugar and mix on a high speed until it turns into a mixture 3 times the size as before. While mixing with a spatula add flour and vanilla sugar after. 2.) 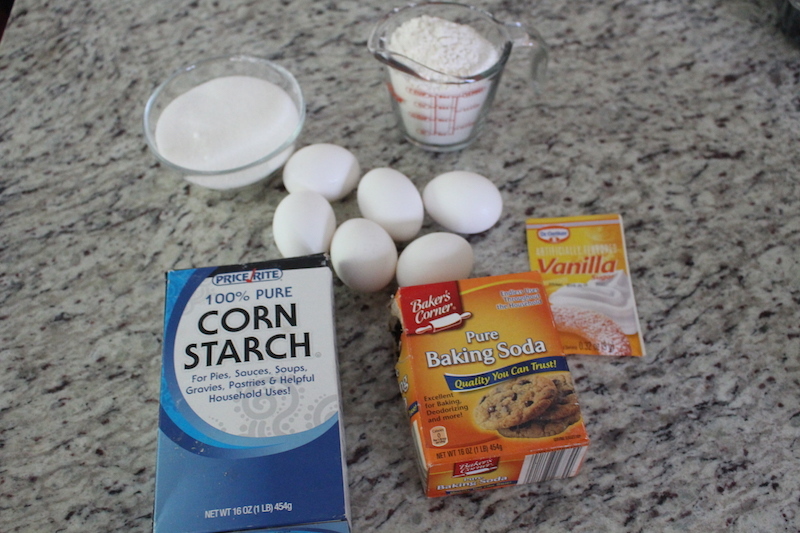 Place parchment paper in your cake forms and fill with your dough. Bake on 350ºF for 25 minutes. Take it out and let it cool for a bit on a cooling rack. In your mixing bowl add Heavy cream and mix until you have a cream. Then add condensed milk and mix with a spatula. Wash, dry and cut your berries. 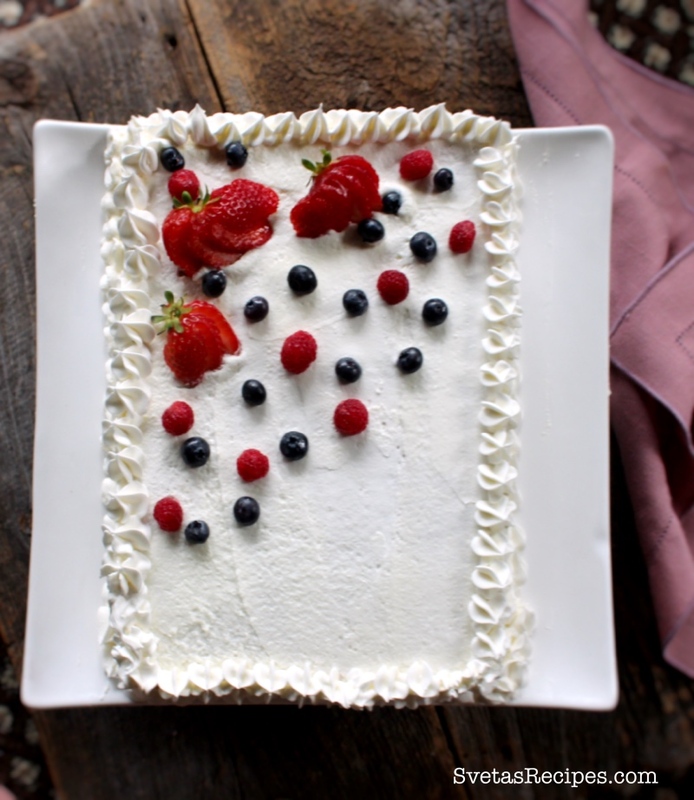 On your first cake layer add cream with a spatula and then add all of your berries. 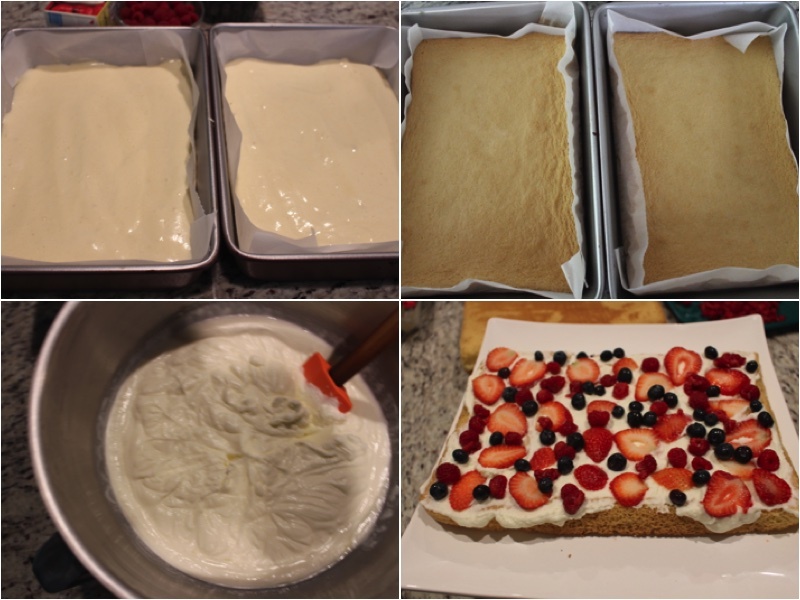 Then add one more layer of cream and cover it with the second cake layer. Cover the top and sides with cream. Let it sit in a cold area for a couple hours. Then cut and Enjoy! You can also decorate the top how ever you would like. 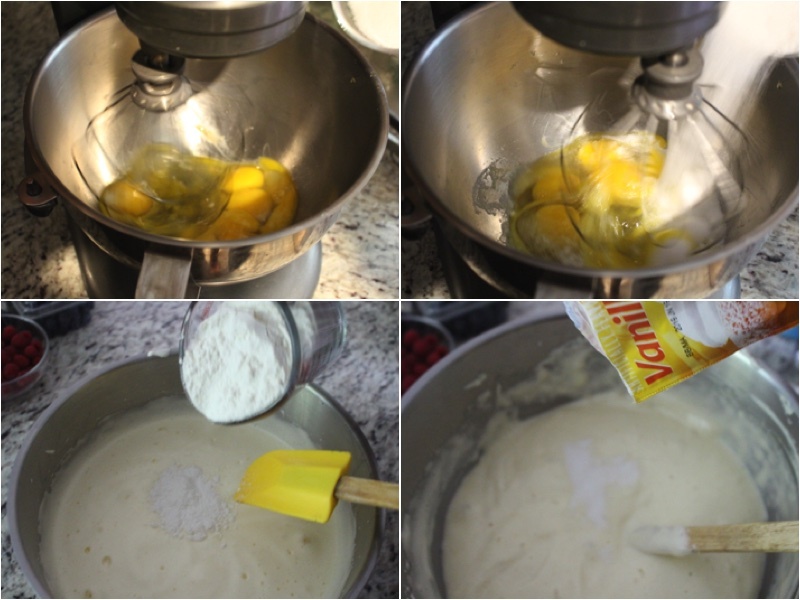 In your mixing bowl add your eggs. Add sugar and mix on a high speed until it turns into a mixture 3 times the size as before. While mixing with a spatula add flour and vanilla sugar after. Place parchment paper in your cake forms and fill with your dough. Bake on 350ºF for 25 minutes. Take it out and let it cool for a bit on a cooling rack. 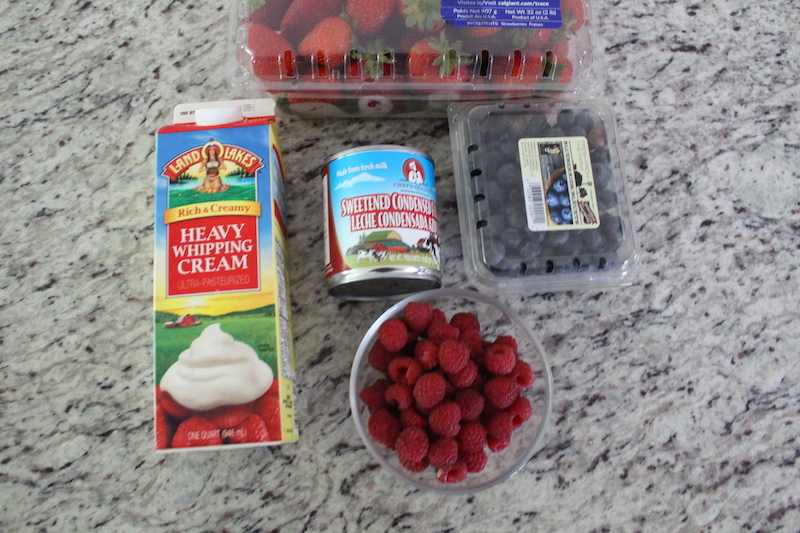 In your mixing bowl add Heavy cream and mix until you have a cream. Then add condensed milk and mix with a spatula. Wash, dry and cut your berries. 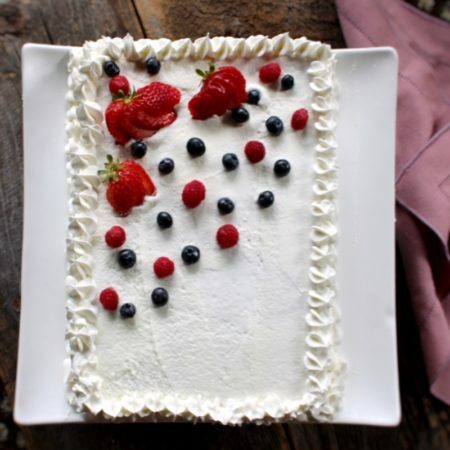 On your first cake layer add cream with a spatula and then add all of your berries. Then add one more layer of cream and cover it with the second cake layer. Cover the top and sides with cream. Let it sit in a cold area for a couple hours. Then cut and Enjoy! You can also decorate the top how ever you would like.